TK-410 TONER TK-410 NERO 15000 Pag. TK-5220C TONER TK-5220C CIANO 1.200 PAG. TK-5220K TONER TK-5220K NERO 1.200 PAG. TK-5220M TONER TK-5220M MAGENTA 1.200 PAG. 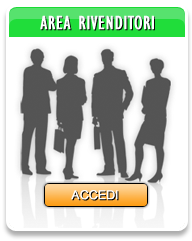 TK-5220Y TONER TK-5220Y GIALLO 1.200 PAG. 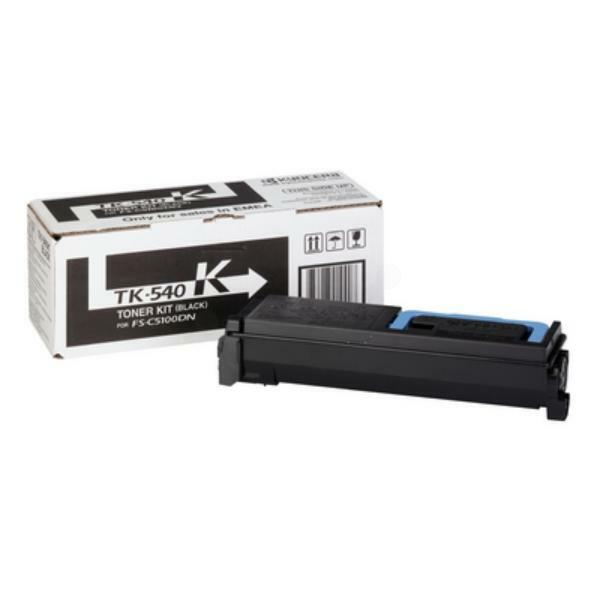 TK-540BK TONER TK-540BK NERO 5.000 Pag. 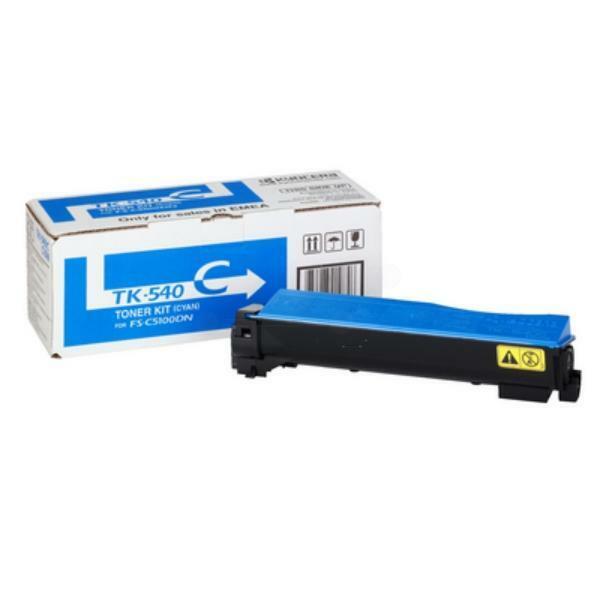 TK-540C TONER TK-540C CIANO 4.000 Pag. 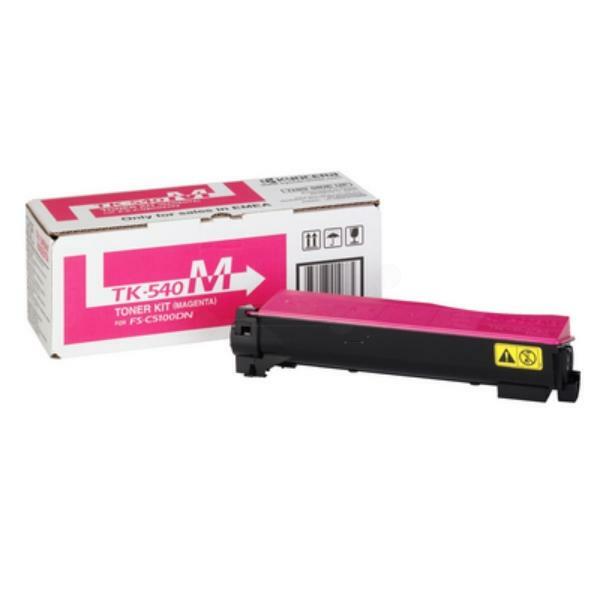 TK-540M TONER TK-540M MAGENTA 4.000 Pag. 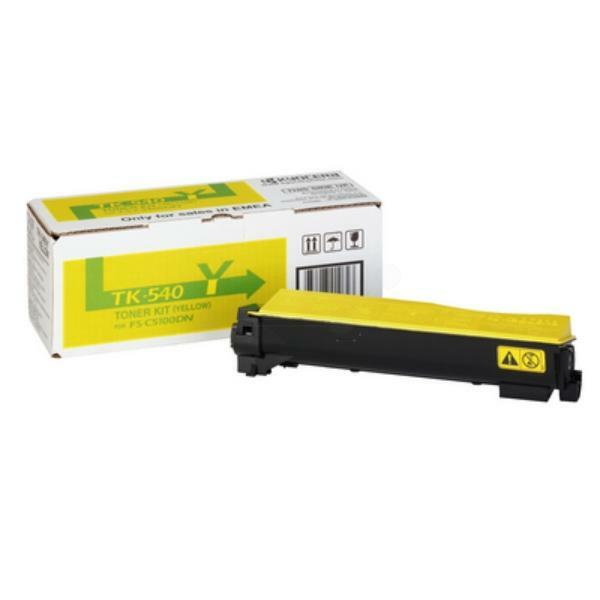 TK-540Y TONER TK-540Y GIALLO 4.000 Pag. TK-590BK TONER TK-590BK NERO 7.000 pag. TK-590C TONER TK-590C CIANO 5.000 pag. TK-590M TONER TK-590M MAGENTA 5.000 pag. TK-590Y TONER TK-590Y GIALLO 5.000 pag. TK-8505C TONER TK-8505C CIANO 20.000 PAG. TK-8505K TONER TK-8505K NERO 30.000 PAG. TK-8505M TONER TK-8505M MAGENTA 20.000 PAG. TK-8505Y TONER TK-8505Y GIALLO 20.000 PAG. TK-8515BK TONER TK-8515BK NERO 30.000 Pag. TK-8515C TONER TK-8515C CIANO 20.000 Pag. TK-8515M TONER TK-8515M MAGENTA 20.000 PAG. TK-8515Y TONER TK-8515Y GIALLO 20.000 PAG. TK-865BK TONER TK-865BK NERO 20.000 Pag. TK-865C TONER TK-865C CIANO 12.000 Pag. TK-865M TONER TK-865M MAGENTA 12.000 Pag. 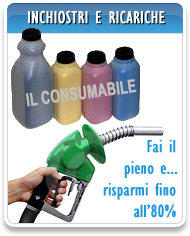 TK-865Y TONER TK-865Y GIALLO 12.000 Pag. TK-895C TONER TK-895C CIANO 6,000 Pag. TK-895M TONER TK-895M MAGENTA 6,000 Pag. TK-895Y TONER TK-895Y GIALLO 6.000 Pag.